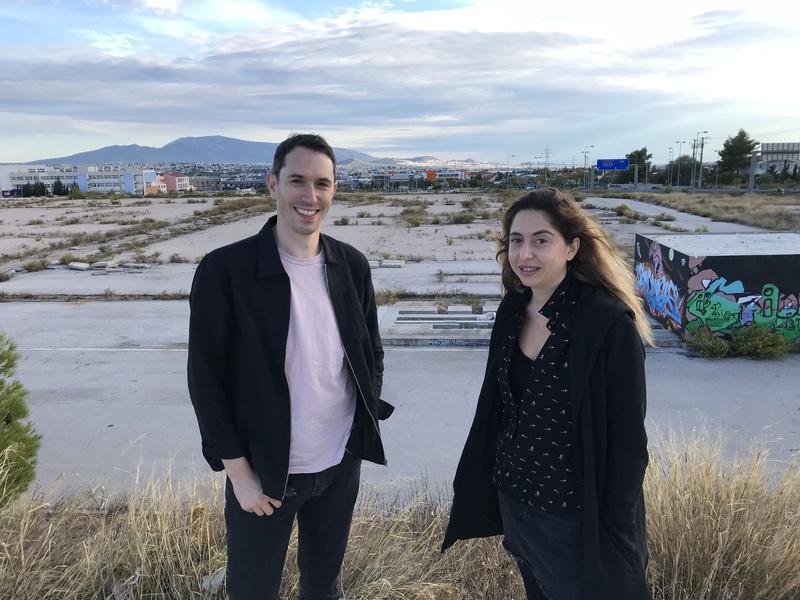 Alastair Sooke reports on the boom in arts activity in Athens by which a younger generation in Greece is making itself heard. Culture is experiencing a moment of richness in debt-stricken Athens. In light of declining state support for the arts, young Athenians are taking matters into their own hands. They’re benefitting from Athens’s cheap rents, generous studio spaces and its new galleries and theatres popping up in converted spaces. 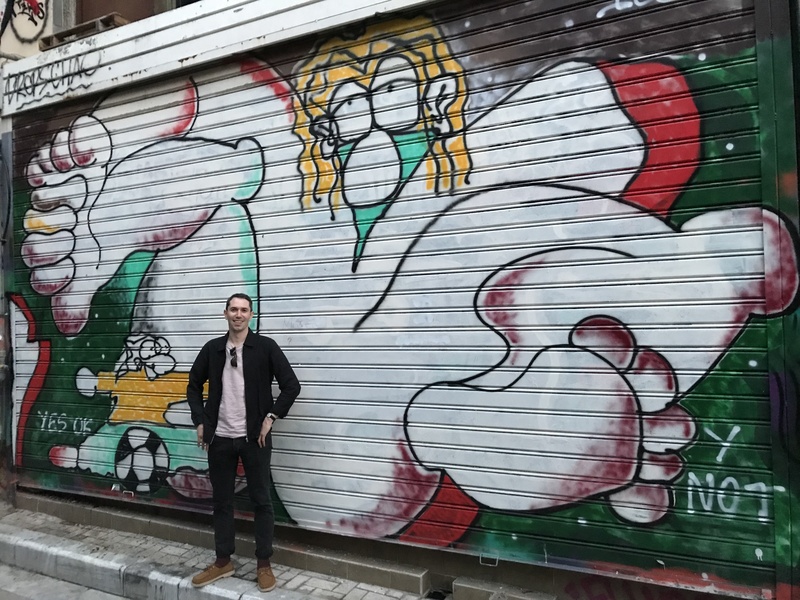 Alastair will explore the city, meeting a new generation of artists coming to terms with a new Greece. He’ll ask how economic catastrophe and the refugee crisis have provided the fodder for artistic expression and Greece’s new graffiti artists, filmmakers, curators and musicians will explain the challenge of depicting Athens as alive, dynamic and thriving.